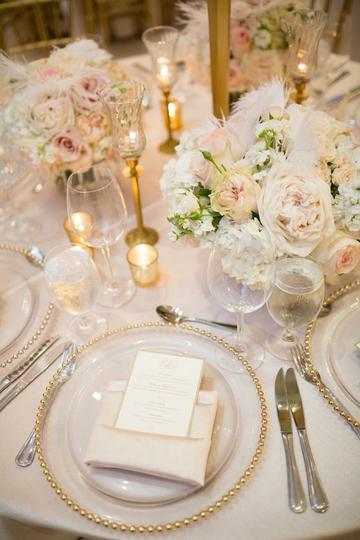 We have seen a lot of fabulous weddings over the years, and we love seeing trends come and go, but there is something so romantic about timeless a timeless looking wedding. 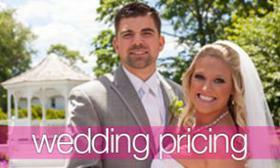 Planning for a traditinal wedding can ensure you that you won’t regret the choices you’ve made years from now! Keep your details subtle for both your ceremony and reception, think soft neutrals, greenery, flowers and of course romantic lighting! 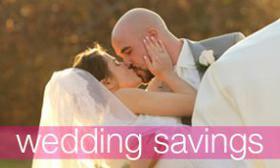 We have gathered up the best ways to help make your wedding stand the test of time! 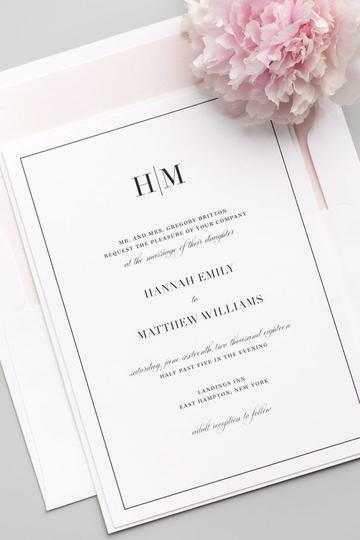 Clean crisp invites will set the tone for your classic wedding! 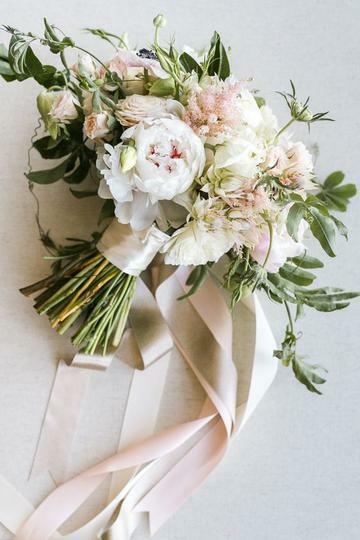 A bouquet of soft colors is the epitome of romance! 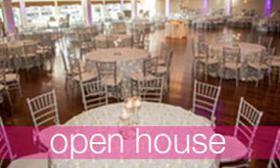 Perfect for your outdoor ceremony as well as throughout the venue! 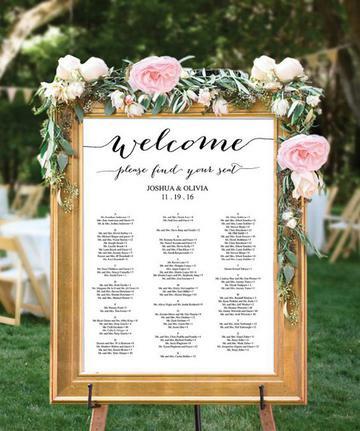 A beautiful seating chart is an easy no fuss way for your guests to find their seats in the ballroom! 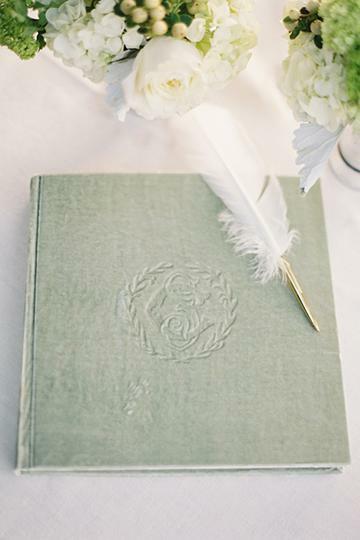 There’s a lot you can do to record your guests well wishes, but there’s nothing quite like a traditional guest book! 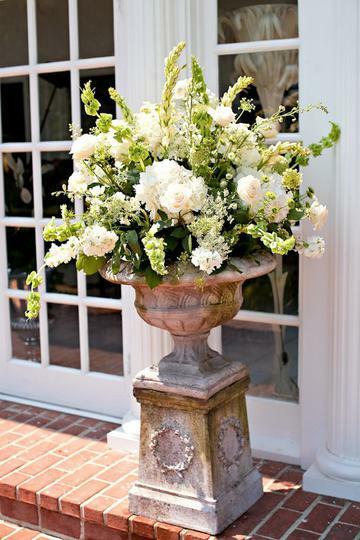 A traditional vase of roses and hydrangeas always do the trick! 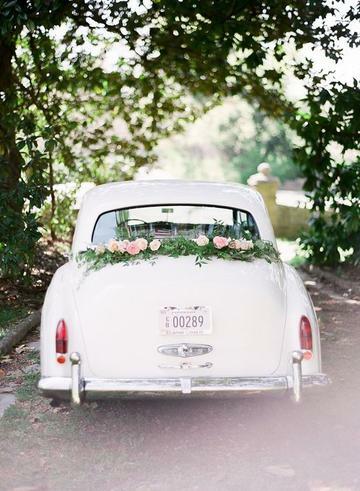 There is nothing more traditional and romantic than a getaway car!